Did you know it is possible to buy your dream investment home in only a few days! When you buy directly from a company such as Billwood Properties,LLC, you can find and purchase the perfect house quickly! Learn more about how simple it can be in our latest post! Maybe you have a robust portfolio already or many you are just getting your feet wet in real estate investment. Either way, buying an investment property in Hagerstown doesn’t need to be a long and drawn out process. In fact, in many cases, you can find and purchase the perfect investment property in only a few short days. To do this, you need to prepare a bit ahead of time, keeping all your ducks in a row. This way, when your ideal property becomes available, you are ready to take action and close quickly. 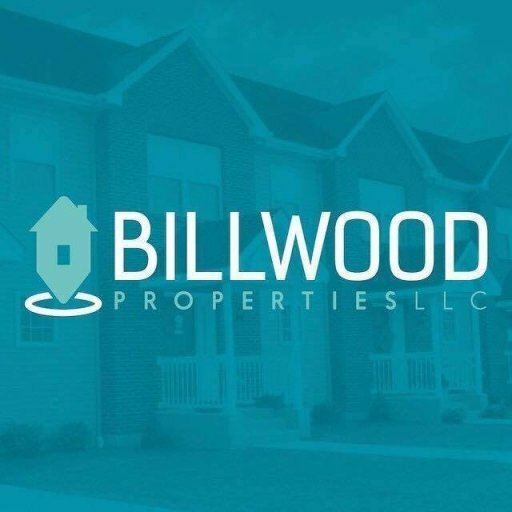 Working with a professional such as Billwood Properties,LLC will help you find some of the best deals in the Hagerstown area. We are constantly on the hunt for amazing investment deals and we pass these deals on to our buyers. We sell to seasoned investors, novice investors and even to individuals looking for a deal on a home of their own. We do all of the property research so you don’t have to! If you would like to invest in the Hagerstown area, take advantage of our expertise! When a great deal comes along it is important to act fast. Of course, you will want to do some research on the property, but make sure you do it quickly. A hot deal will not last for long. Other Hagerstown investors will spot it and make an offer right away so you need to be ready to compete. 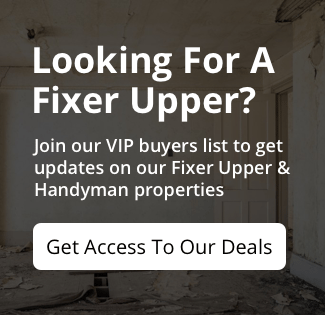 If you know a property is right for you, get in there quickly and make your offer!